FLEMT will be performing in the U.S. the last part..
FLEMT will be performing in the U.S. the last part of July and throughout August. We've gotten our first big music festival and we believe we will fill up our performance calendar. 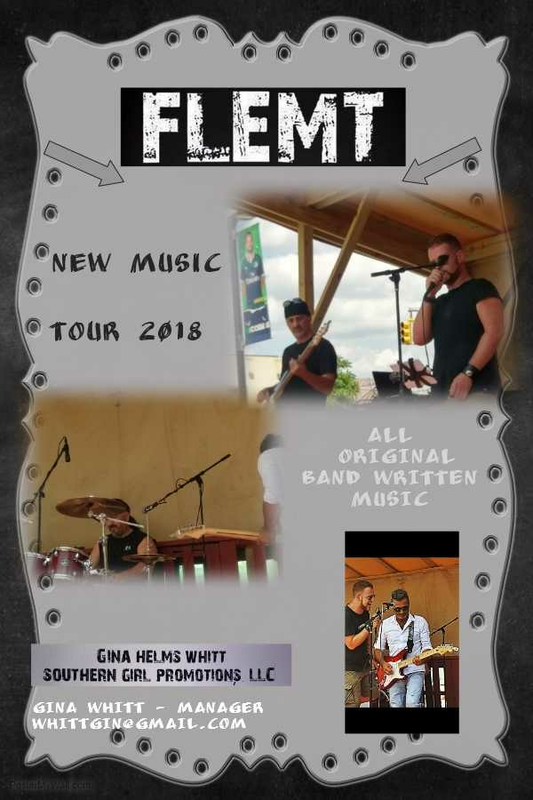 Festival organizers, FLEMT is a professional band, performing together since 2011. Their live shows are captivating. We're accepting dates now and we would love to perform in your city. We're willing to travel throughout the U.S. and Canada. 2018 is going to be an exciting e productive year for FLEMT.